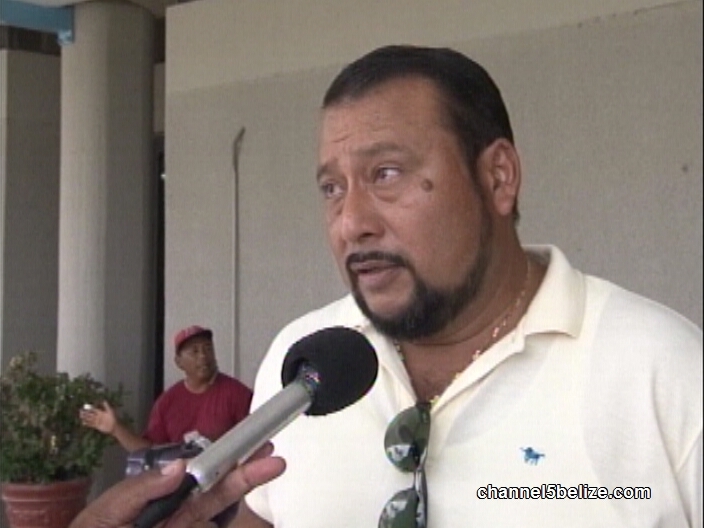 The Opposition People’s United Party has been closely following the sugar situation. 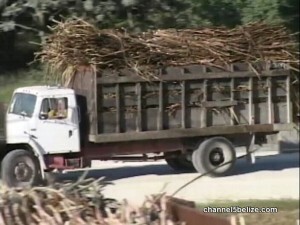 Following a record-breaking crop year and in advance of an expected downturn in prices with the leveling of the European market, American Sugar Refining/Belize Sugar Industries is asking farmers to proceed with the remainder of the current commercial agreement. 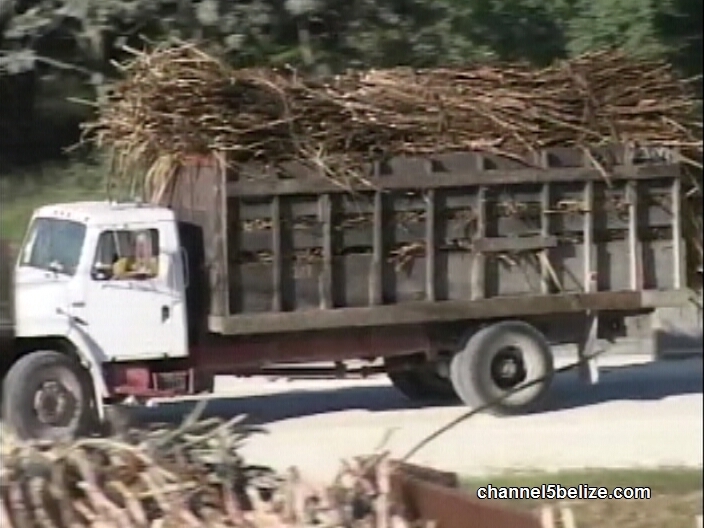 While two of the three cane farmers’ associations have agreed, the Belize Sugar Cane Farmers’ Association wants to make some amendments, to which B.S.I. has balked. 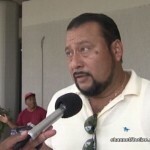 Spokesperson for agriculture, Jose Mai, told News Five that any successful negotiation ought to be on a level playing field and he blames B.S.I., not his fellow caneros, for trying to limit those negotiations.